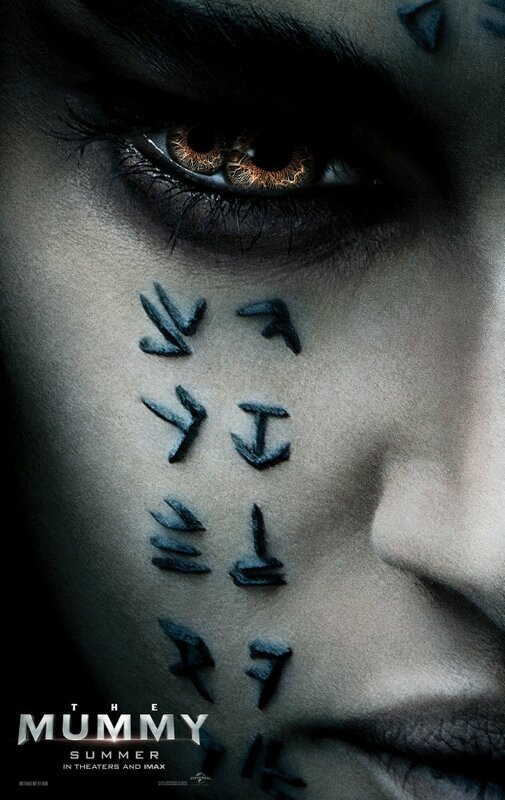 Universal Pictures Drops Another Trailer For ‘The Mummy’!!! Universal Pictures is rebooting their monster movie franchise and the first tent pole to be staked is ‘The Mummy‘ debuting on June 9, 2017. Director Alex Kurtzman (‘People Like Us‘) worked with a stellar cast to kick off this new universe where all the films will be entwined and venture into each other’s films à la the Marvel Cinematic Universe. We see the first crossover as Rusell Crowe’s Dr. Henry Jekyll is very visible in this film, or at least in the trailer. 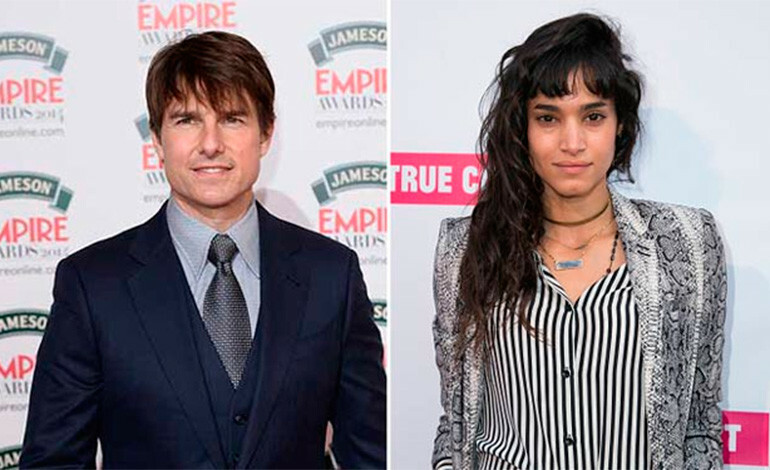 The cast includes Sofia Boutella, Tom Cruise, Annabelle Wallis, Chasty Ballesteros, and Courtney B. Vance. 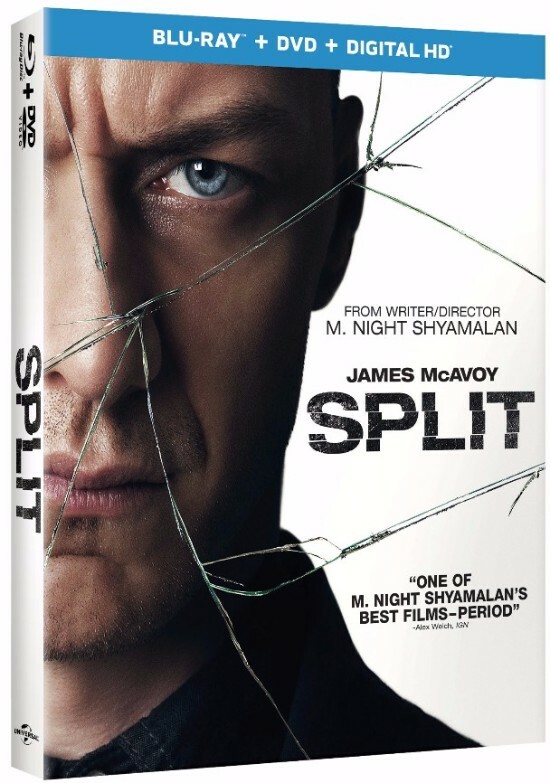 Universal Brings James McAvoy’s Brilliant Performance In ‘Split’ To Home Video!!! Writer director M. Night Shyamalan (‘The Sixth Sense‘) went from one of the most exciting directors to a cliche joke seemingly overnight after ‘The Village‘ and, especially, the floating turd that was ‘Lady in the Water‘. The man heralded as “the next Spielberg” has seen his stock rise in 2015 with ‘The Visit‘ and once again with ‘Split‘ which many put on par with ‘The Sixth Sense‘. It’s ‘Split‘ that is gathering attention today with the announcement from Universal Pictures Home Entertainment of it’s release to Blu-ray, DVD, Digital HD and On Demand. Universal Reboots ‘The Mummy’ Starring Tom Cruise!!! Universal Pictures has found their leading man to anchor the reboot of ‘The Mummy‘ but the release date is being set back about 4 months. The project was originally set to debut March 24, 2017 but it’s been given a new date of June 9, 2017 making it prime summertime movie fare. 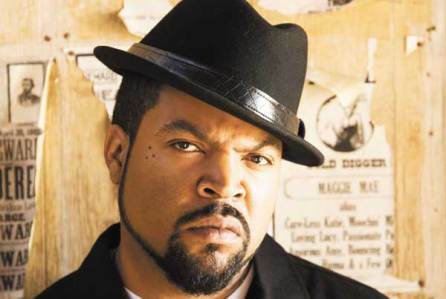 Ice Cube Set For ‘Humbug’ From Universal!!! If you loved the give and take prevalent with the ‘Barbershop‘ movies, you’re going to love this Christmas movie being worked up by Ice Cube and Tim Story, ‘Humbug‘. Naturally, Cube will play Scrooge. 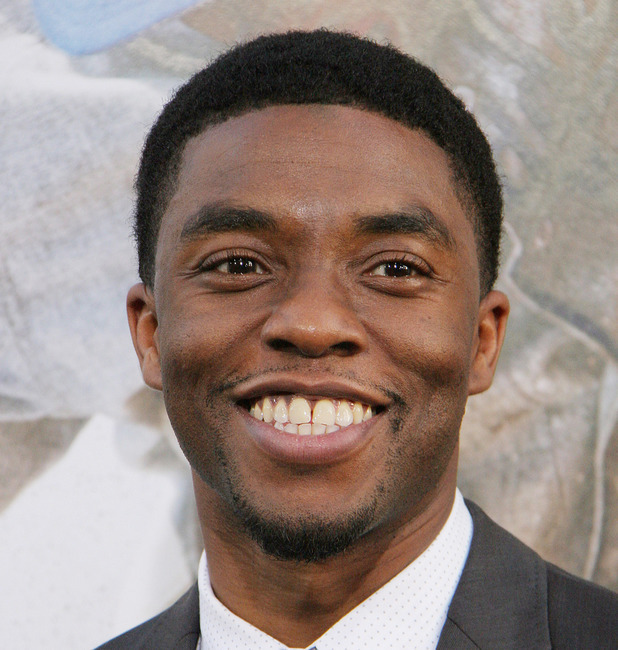 Universal Casts Chadwick Boseman to play James Brown!! Universal Pictures is making a biopic film based on the life and career of legendary musician, singer, dancer, and entertainer James Brown. Brown was known as the Godfather of Soul. Universal has just set Chadwick Boseman to play James Brown, which are some might difficult and soulful shoes to fill. 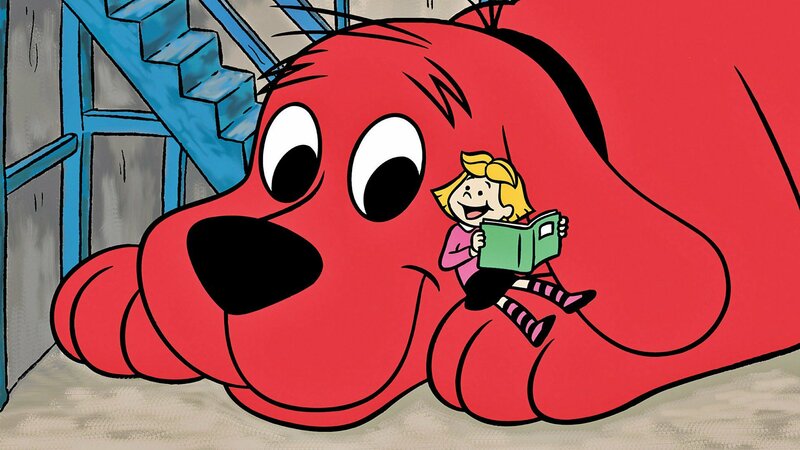 ‘Clifford the Big Red Dog‘ is prepping his journey from small-screen to big screen in a live-action hybrid. Anyone who has had little ones around in the last 17 years knows that he lives on PBS. Scholastic Media has teamed up with Paramount to bring a new story to the big screen and has signed ‘Alvin and the Chipmunks: The Road Chip‘ director Walt Becker to lead the way. 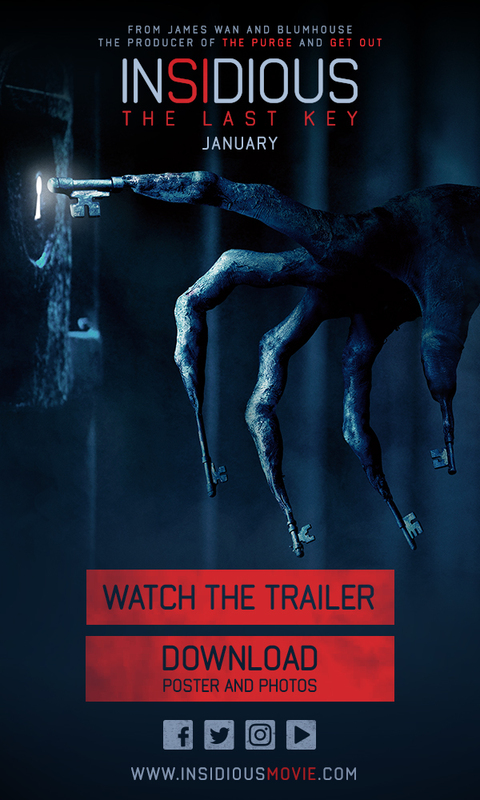 Check out the creepy trailer for ‘Insidious: The Last Key’!!! Academy Award winner Sofia Coppola (‘Lost in Translation‘) unleashes the atmospheric thriller ‘The Beguiled‘, coming to Digital on September 26, 2017, and Blu-ray™, DVD and On Demand on October 10, 2017, from Universal Pictures Home Entertainment. 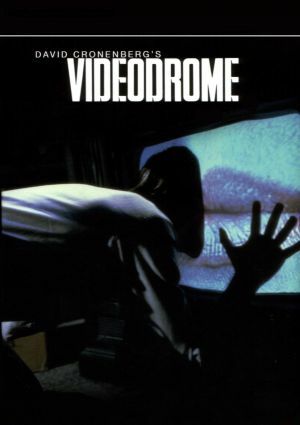 The winner of the Best Director award (Sofia Coppola) at the 2017 Cannes International Film Festival, the Focus Features film showcases exceptional performances by the outstanding ensemble cast of Golden Globe Award winner Colin Farrell (‘In Bruges‘), Academy Award winner Nicole Kidman (‘Big Little Lies‘) Golden Globe Award nominee Kirsten Dunst (‘Fargo‘), Elle Fanning (‘Maleficent‘), Oona Laurence (‘Bad Moms‘), Angourie Rice (‘Spider-Man: Homecoming‘), Addison Riecke (‘The Thundermans‘), and Emma Howard (‘Transparent‘). Danny Trejo Is ‘Dead Again In Tombstone’ – Available September 2017!!! 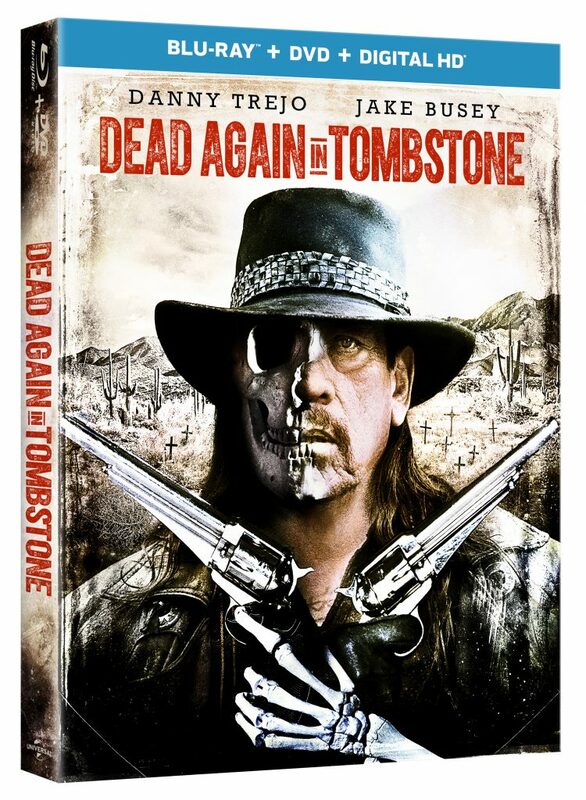 Danny Trejo returns alongside new co-stars Jake Busey and Elysia Rotaru in the latest chapter of the gritty supernatural western from Universal 1440 Entertainment – ‘Dead Again in Tombstone‘. The film will be available on Blu-ray, DVD and Digital HD September 12, 2017. ‘Killing Hasselhoff’ Drops To Home Video In August!!! Universal Pictures Home Entertainment presents a movie almost as big as the man himself, ‘Killing Hasselhoff‘ arrives on DVD and Digital August 29, 2017. Starring David Hasselhoff (‘Baywatch‘) and Ken Jeong (‘The Hangover‘) in the most hilarious and outrageous comedy of the year. Find Out What ‘The Fate Of the Furious’ Is When The Flick Drops To Home Video!!! 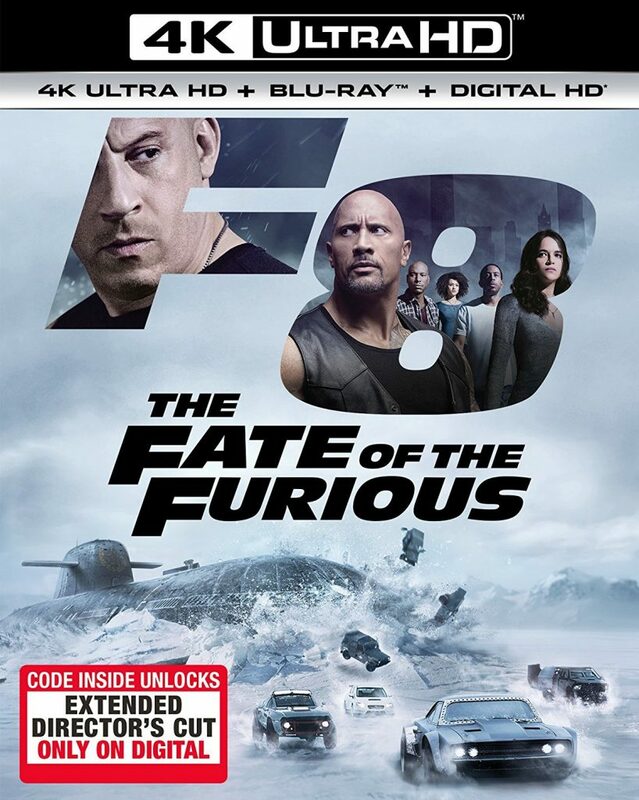 The #1 action film in the world, ‘The Fate of the Furious‘, goes full-throttle on Digital HD on June 27, 2017, and on 4K Ultra HD, Blu-ray™, DVD and On Demand on July 11, 2017, from Universal Pictures Home Entertainment. The latest exhilarating installment of the nitro-fueled blockbuster action franchise features a gripping new storyline, the most outrageous collection of vehicles yet, and an all-star cast of fan favorites and series newcomers. From the shores of Cuba and the streets of New York City to the icy plains off the arctic Barents Sea, the close-knit crew criss-crosses the globe to stop an anarchist from unleashing world chaos — and to bring home the man who made them a family. With more than an hour of never-before-seen bonus features and an Extended Director’s Cut, ‘The Fate of the Furious‘ will be the crowning glory of every fan’s collection. 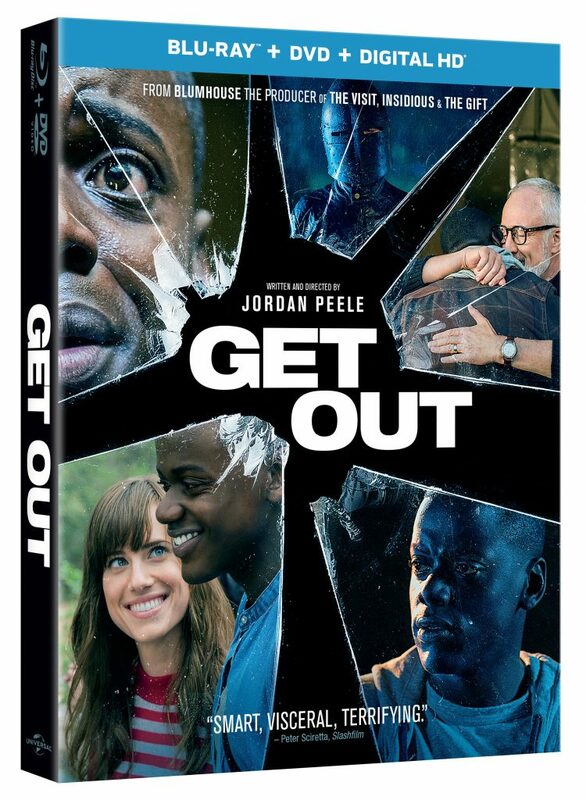 Official Release: A speculative thriller from Blumhouse Productions (Split, Insidious franchise, The Gift) and the mind of Jordan Peele, the first African-American writer/director to cross $100 million at the box office with his debut film, GET OUT arrives on Digital HD on May 9, 2017 and on Blu-ray™, DVD and On Demand on May 23, 2017 from Universal Pictures Home Entertainment. Known as the best reviewed movie of 2017 on Rotten Tomatoes to date, the dark and unsettling break-out hit is deeply relevant to modern day topics, captivating audiences with thrilling conflicts and danger at every turn. Own GET OUT on Blu-ray™, DVD and Digital HD and be the first to see the chilling alternate ending that flips the script, a behind-the-scenes look at the making of the film, plus much more! Ask yourself, why do you seek the Cup of Christ? Is it for His glory...or for yours? I didn't come for the Cup of Christ, I came to find my father.